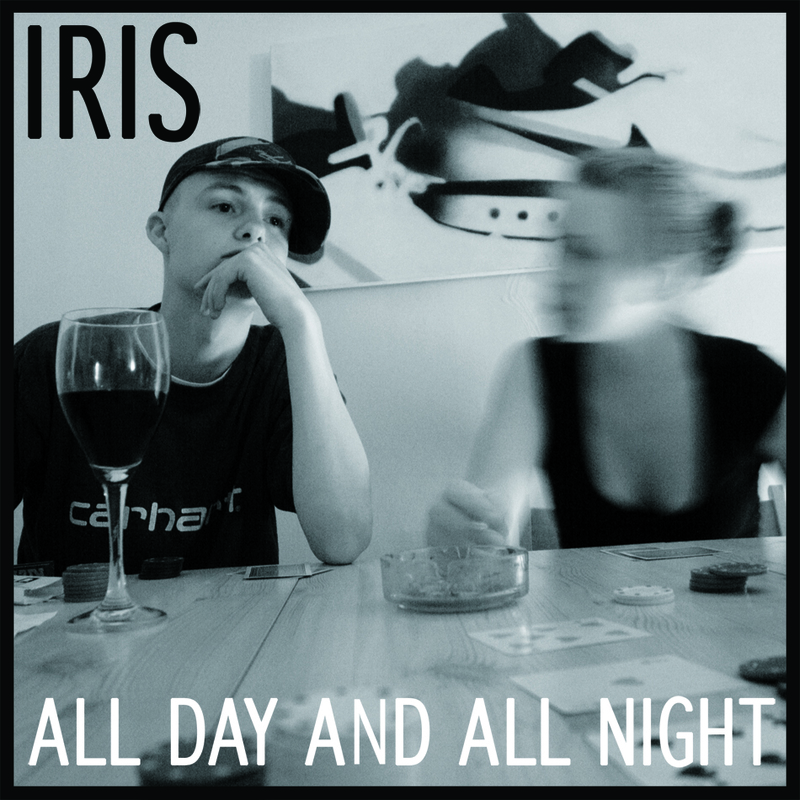 Iris – All Day And All Night [FREE DL] | "Up to date / state of the art / take part, get taken apart as I make my mark"
In August last year, the Brighton Hip Hop scene lost one of its most charismatic emcees. In memory of my good friend Jake Crockett aka Iris, here’s a must have free download. 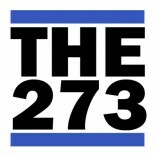 Big shouts out to 184 for putting this all in motion. Along with the original version of All Day and All Night, this EP includes remixes by big dogs Lewis Parker and Evil Ed, as well as all the instrumentals. Deeply missed, but never forgotten. This entry was posted on February 17, 2012 by Koaste in 2wo 7even 3hree, Live From The UK, T.R.O.Y., The D is FREE and tagged 184, All Day And All Night, Evil Ed, Iris, Lewis Parker.